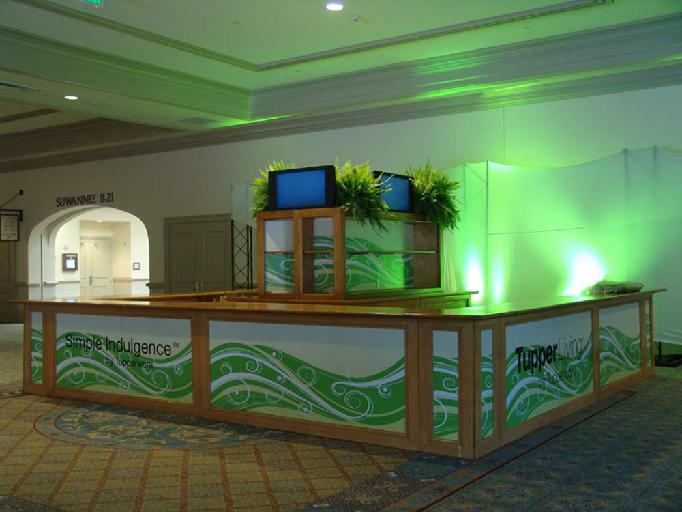 A recent article in BizBash entitled “2014 Event Inspiration: 19 Trends for Trade Show Booths” had a great section on Design. The Event Source can help with all those Design elements. 1. “Light wood tones and straight line architecture” Our inventory includes a variety of wood products, with a variety of theme options. Our light oak counter has a variety of options including panels for graphics, an optional back display counter and configurable sections to create a variety of shapes and lengths. 2. 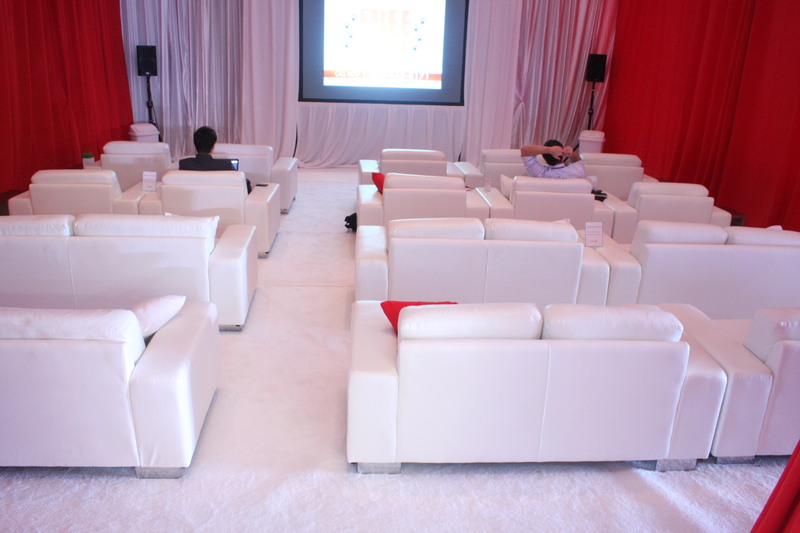 “Lounge spaces within the booth” We have huge variety of lounge options. Literally, our warehouses are over 40,000 square feet in size, and there are just so many options to choose from. Just need a few chairs? We’ve got them. 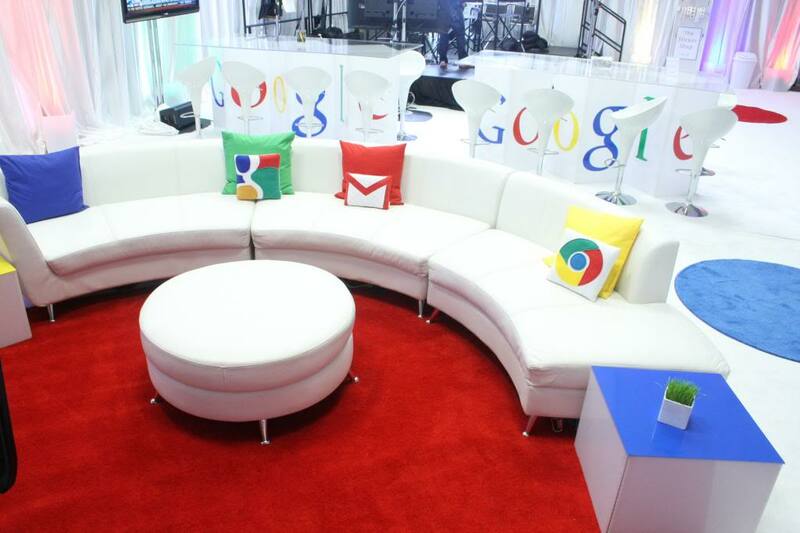 Maybe a custom conversation pit? No problem. 4. 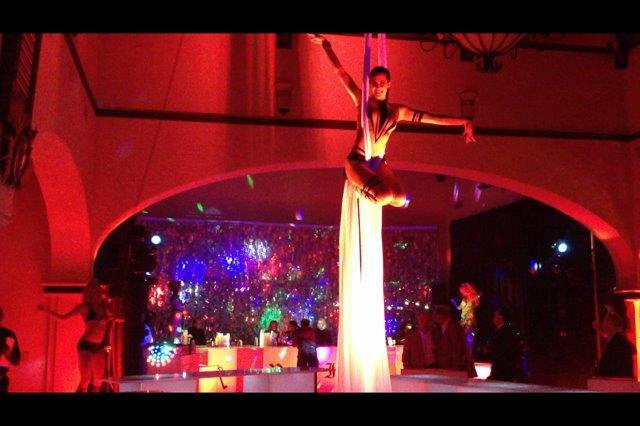 “Incorporating live entertainment in the exhibit” If it’s entertainment you want, The Event Source is your one stop shop. 5. “Wood finishes are making a comeback” As mentioned earlier, we’ve got the look that’s coming back in! 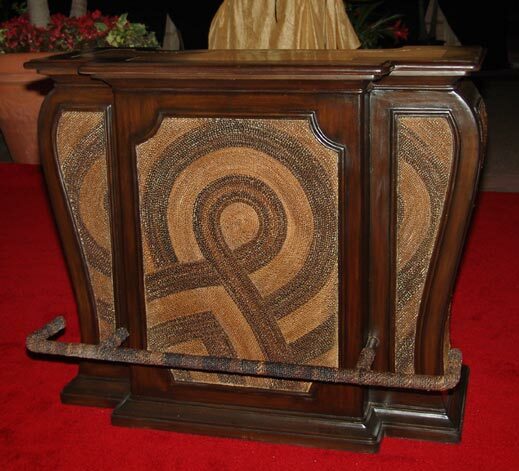 Another example are our mahogany stands with bamboo inlays. You can display on them, use them as a kiosk or just use them to create an atmosphere! 6. “Consider how each element in the design can serve a purpose” If there’s anything The Event Source is an expert at, it’s providing elements that provide a purpose. Creating an atmosphere, sending a message, establishing a brand or just making everything enjoyable is what we do best. If you haven’t done so already make sure to subscribe to our mailing list. Click here and sign up to receive the latest news and updates from The Event Source conveniently via e-mail! 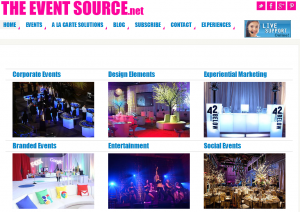 The Event Source will launch a new site geared toward meeting your event needs, and showcasing a wide range of product and service offerings. TheEventSource.net is the new event and marketing solution for all your needs! Watch your inbox for the launch of our full line of products, services and creativity, offered by Florida’s Total Event Resource, The Event Source. If you haven’t subscribed to our newsletter please make sure to sign up here to receive the latest news and updates from The Event Source conveniently via e-mail. We have expanded our social media presence. We’re excited to announce that we’re now on Google+! 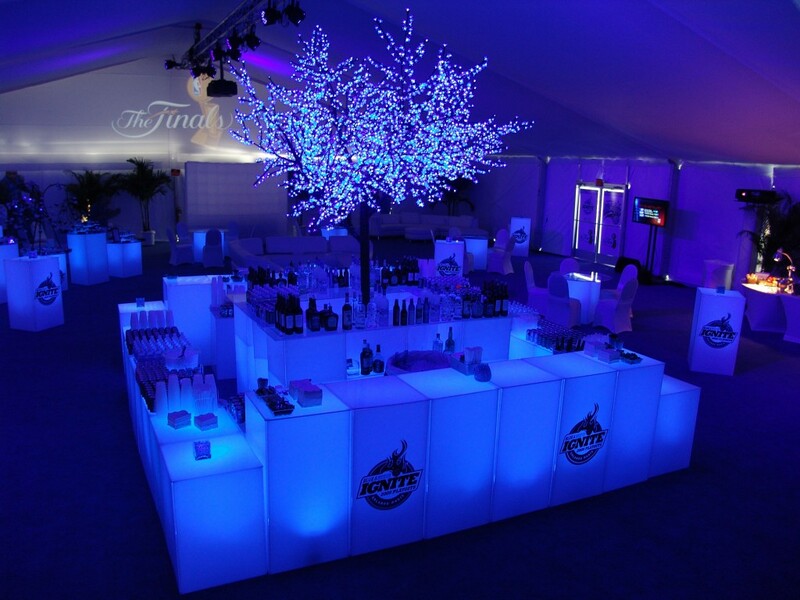 This event glowed with a branded glow bar, tables and cubes, plus a specially lighted tent and LED tree. 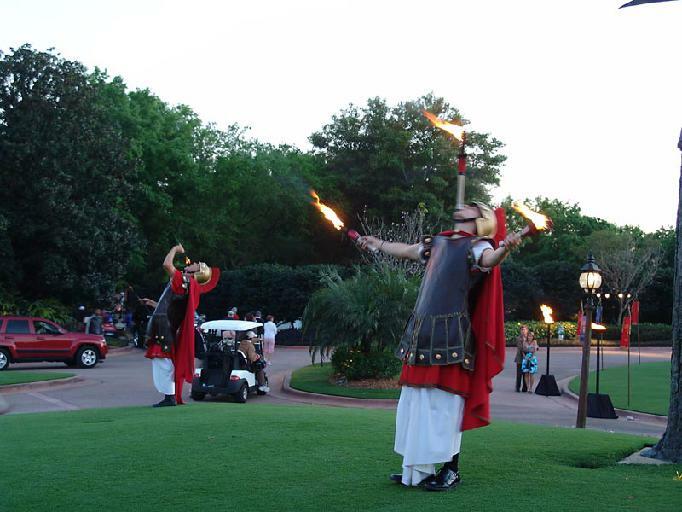 Have you ever considered a glow event? The Event Source can make it happen!